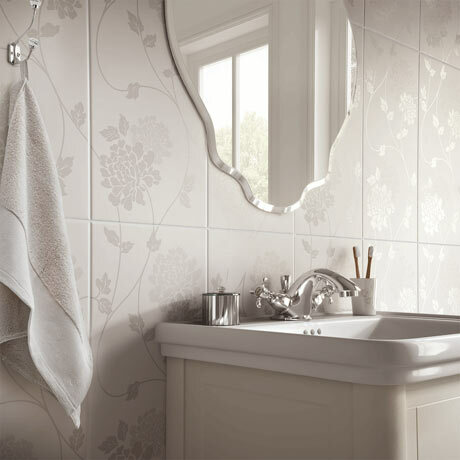 The elegant floral pattern of the Isodore gloss ceramic wall tiles creates a restful feel in any room. Rectangular in shape, this hardwearing and versatile tile can be used in all rooms. These tiles I bought are very nice and i definitely recommend these tiles to my friends.